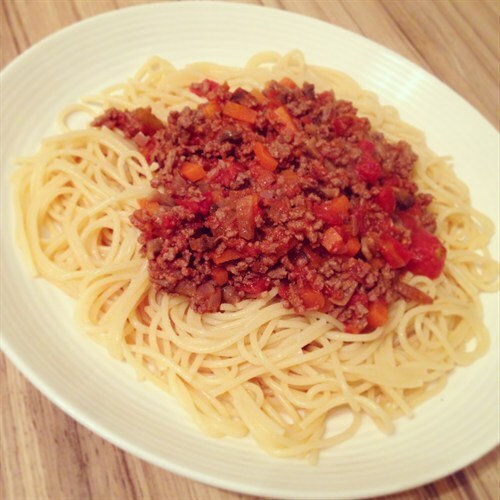 Ovenclean Blog | 5 Budget Busting Recipes Under £5! 5 Budget Busting Recipes for under £5! Although the indulgence of the Christmas period seems like a lifetime away now, for many of us, a quick look at the bank balance is an all too stark reminder of the extravagant purchases we might have made to treat those loved ones to their perfect gift! Not to worry though, as here at Ovenclean we’ve decided on not just one recipe of the month, but 5 budget busting recipes to feed a family of 4, and each for under £5 – as part of our #moneysavingtips campaign. Below are our 5 recipes, each with a link to a pdf of the recipe which you could either save for a later date or print off – Enjoy. Pre-heat the oven to Gas Mark 5 / 190°C / 375°F. In a frying pan, fry the bacon lardons until crisp and browned. Put to one side. You will now need to make a Roux; melt the butter in a saucepan over a medium heat and stir in the flour. Cook for about 30 seconds to 1 min and then gradually start adding the milk a little at a time, stirring constantly. If it’s lumpy, remove from the heat and whisk it to remove the lumps and then return to the heat and continue adding the milk while stirring. Bring the mixture to the boil and cook for a few minutes. Take the saucepan off the heat and add most of the grated cheddar – stir to combine. Cook the macaroni according to the package instructions and add the cauliflower about 5-8 minutes before the end of cooking. Drain it when the macaroni becomes al dente (about 2 minutes before it should be ready). 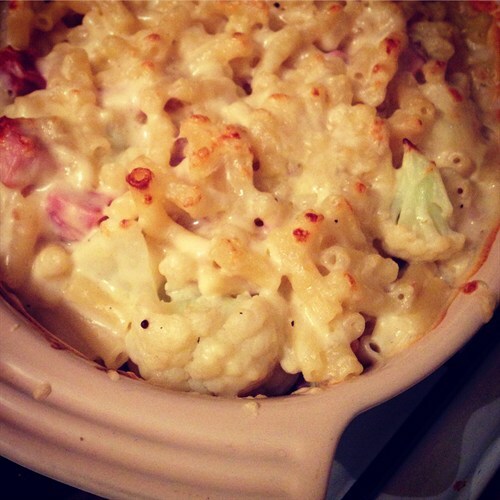 Combine the macaroni and cauliflower with the cheese sauce and bacon lardons and pour into a casserole dish. Sprinkle over the remaining cheese and place in the preheated oven and bake for 15-20 minutes until golden and crisp all over. Using a heavy-based saucepan add the chicken thighs, cover with boiling water and sprinkle in the two stock cubes, stir until dissolved. Cover with a lid and simmer gently over a medium heat for 15-20 minutes until the chicken is cooked through. Once cooked, remove the chicken and pour the stock liquid into a jug. Cut/pull the chicken thighs into smaller mouth-sized pieces and put to one side. Heat a little oil in the saucepan and add the onion – cook on a medium heat until softened. Add the garlic. Pour in the rice and stir until coated with the oil. Slowly add the stock liquid to the rice a little at a time until the rice is almost cooked. Add the chicken and peas and cook for a further couple of minutes, adding extra stock if needed. Finally, stir in the crème fraiche and parmesan, remove from the heat and leave to sit for 2 minutes with the lid on. In a large saucepan, heat some oil and gently fry the onion. Add the mushrooms and garlic and cook until softened. Increase the heat slightly and add the minced beef – cook until browned but make sure it doesn’t stick to the bottom of the pan. Add the carrot and tomato puree and stir through. Add the chopped tomatoes and seasoning, put on a lid and let it simmer gently for an hour or so – until the sauce has reduced slightly. About 10 minutes before you’re ready to serve, place the spaghetti in a pan of salted, boiling water and cook as per the instructions on the packaging. Just 3 ingredients make up this simple but tasty meal, meaning hardly any preparation time and a lot less washing up! Pre-heat the oven to 220°C/425°F/gas 7 and bake the potatoes for about 20 minutes on the top shelf. Turn the oven down to 190°C/375°F/gas 5 for 45 mins – 1 hour until the potatoes are cooked through. Heat baked beans in a saucepan until hot. Cut a cross in the top of each potato, sprinkle on some cheese and top with the beans – simple! 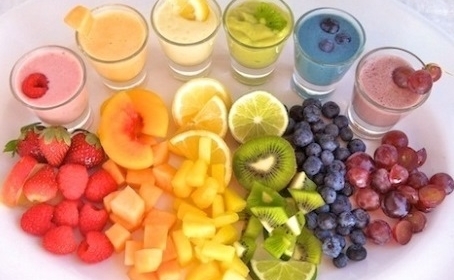 As this recipe comes in at 65p per portion you could also afford to add a little side salad to give it a healthy boost. Sausages are always a winner with kids and adults alike, so what better way to use them up than with this warming, filling and very simple to make casserole recipe. 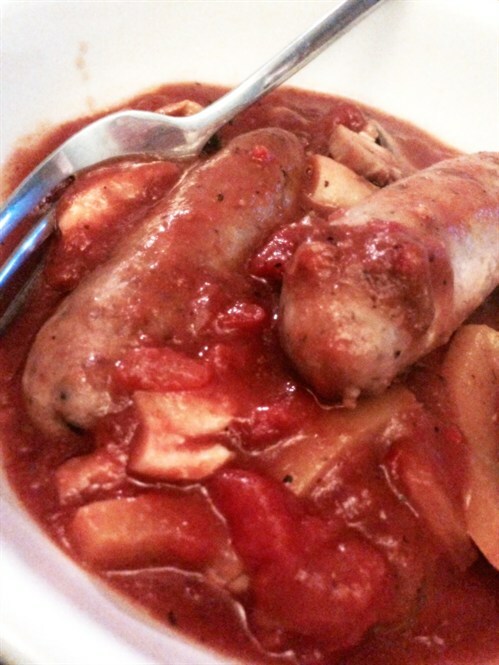 In a heavy-based saucepan fry off the sausages until lightly browned all over. Set aside and cut into bite-sized chunks. In the same saucepan fry the onion until softened and then add the mushrooms and sausages. Mix the casserole sachet with about 250ml cold water and add to the pan with the can of chopped tomatoes and carrots. Put a lid on the pan and leave to simmer gently on a low heat for about 45 minutes, stirring regularly to make sure it doesn’t stick to the bottom of the pan. About 10 minutes before you’re ready to eat remove the lid from the pan to let the sauce reduce and thicken slightly. Cook the pasta in a saucepan of boiling water according to the packet instructions. A great tip for making this recipe go even further is to add a can of kidney or butter beans to the casserole towards the end of cooking! 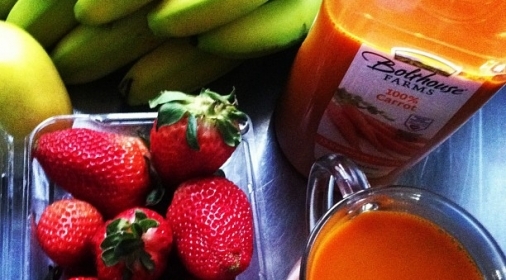 Detox Your Way into 2015!